Amazing Beauty Products Launched In 2018 That We’re So Grateful For! Remember how you started your year? Well, for me, it started with a bang with the launch of the gorgeous roller wheel eyeliner. It's a boon for every makeup lover and I will be forever thankful for it. It makes applying eyeliner so easy and gets you the perfect cat-eye every time. However, it's not just the roller wheel eyeliner launch that makes us appreciate the wonderful year 2018 has been, there's so much more! Here's a quick list of the BEST products launched this year. The roller wheel design in this eyeliner will keep the line steady even when your hand isn't. It's best for the precise eye art. The rolling disc applicator gives you the perfect line in one glide. This semi-matte finish MyGlamm Precision eyeliner can be used for dramatic wings and thin strokes. Go and get it! Do you love dressing up your pout as much as we do? Then this lip cream is just the launch you were waiting for. 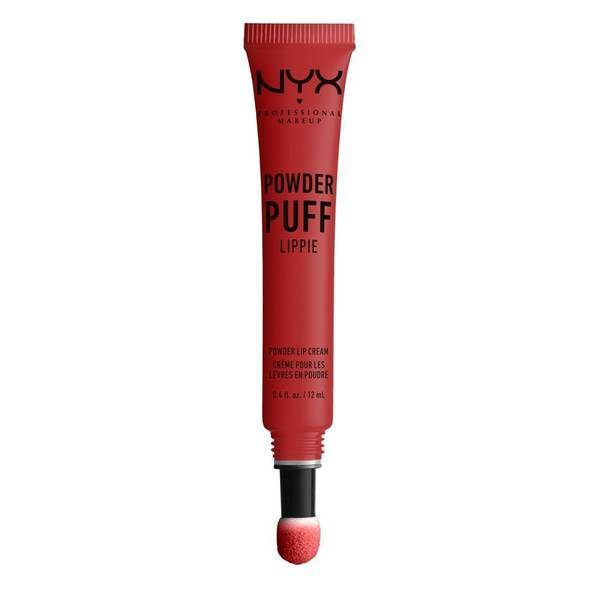 It's easy-to-use, it comes with a cushion applicator and a powdery finish. It's available in eight vibrant shades. It's much, much better and smoother than your regular lipstick. It gives your lips a just-kissed look. You won't know until you try it! Glitter, glitter everywhere! 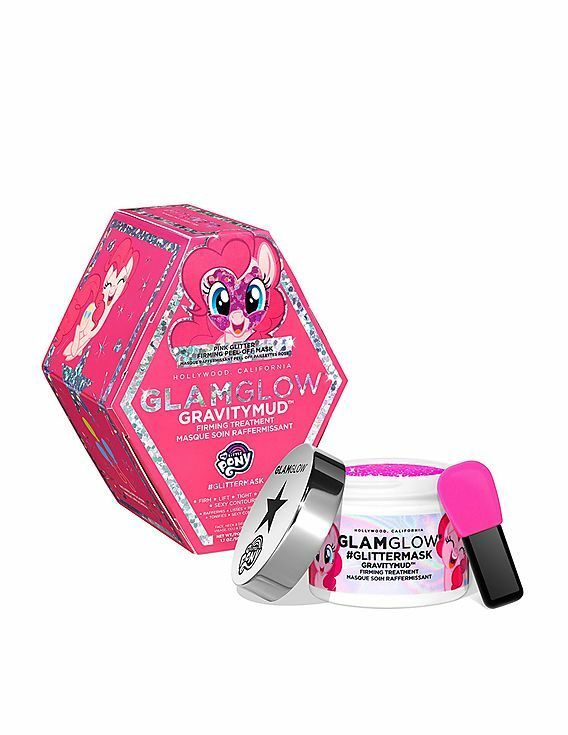 If you are a fan of unicorn themed beauty products, GlamGlow has got your back. This is the glitter version of GRAVITYMUD Firming Treatment. It gives a firmer look to your contoured skin. It's a quick fix for pores, elasticity and loss of firmness. 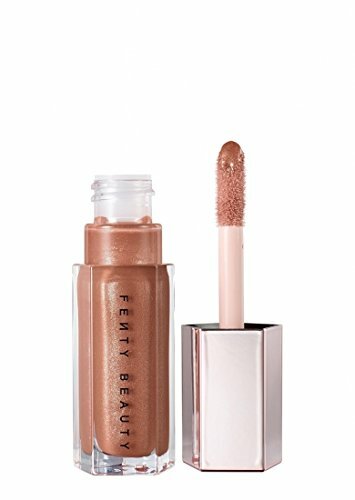 Fenty Beauty's Gloss Bomb is gold. It's not at all sticky and it's so hydrating. As per the brand, it's loaded with shea butter. Diamond Milk happens to be my personal favourite. Manish Malhotra took everyone by surprise by launching his beauty brand. We love the contemporary drama his outfits create in the Bollywood films and looks like he's keeping the vibes similar with vibrant and metallic shades. Can't wait to see what's coming! When they say 'Super Stay', they mean it. This range has twenty super shades which stay on your lips for up to 16 hours. 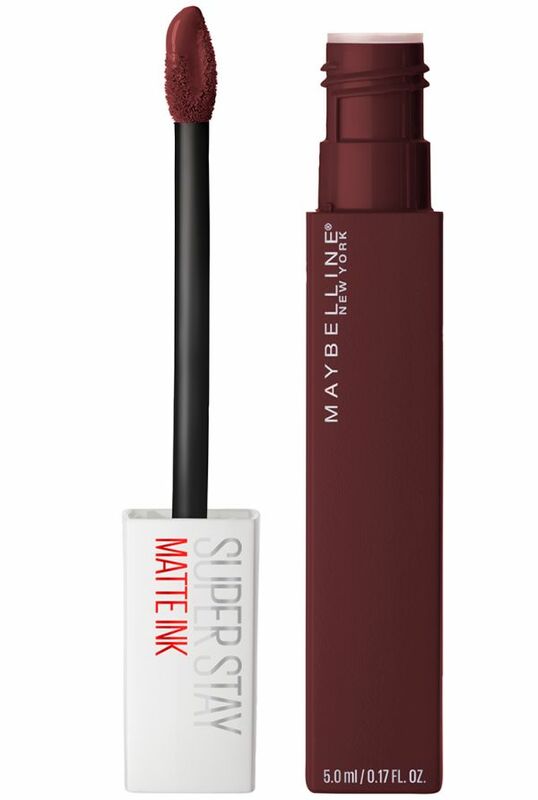 It's intense and gives a flawless matte finish. 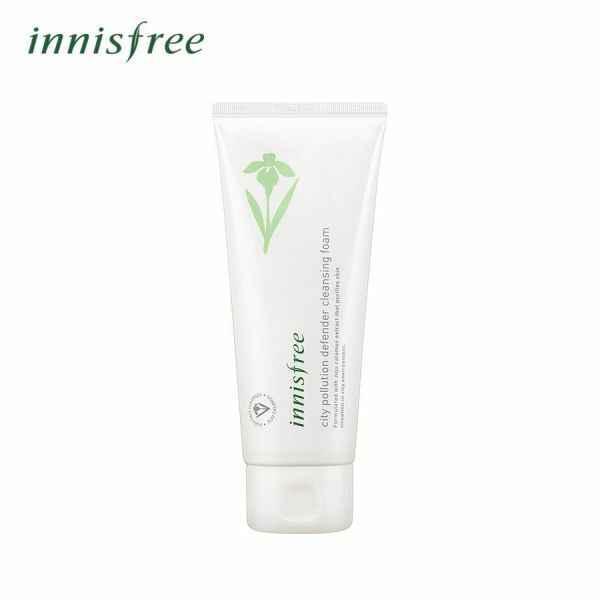 Innisfree's anti-pollution range was another boon for all of us. This cleansing foam in specific is formulated with Jeju Calamus extracts. 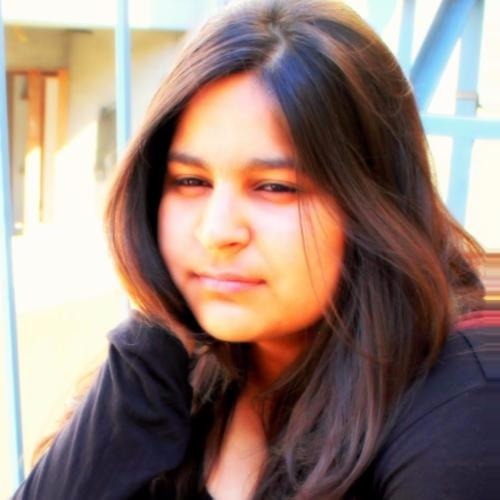 It thoroughly cleanses up makeup residue, urban pollutants and other impurities. In 2019, we promise to continue discovering and you shall continue your shopping!